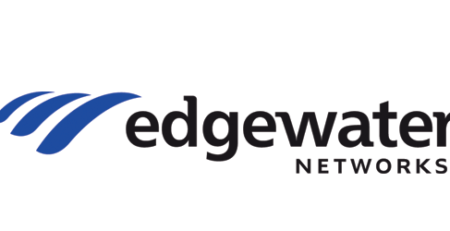 Edgewater Networks, the market leader in Network Edge Orchestration, recently announced its new Trade Up to SD-WAN program, which will enable partners to upgrade their existing EdgeMarc Intelligent Edges to the new SD-WAN capable devices. 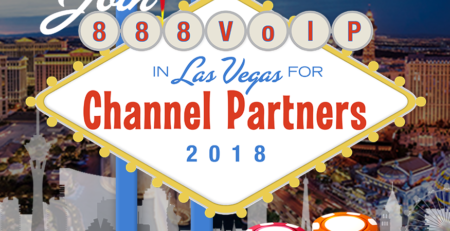 This program allows partners to continue providing both security and service assurance to their customers in conjunction with an expansion in functionality, including SD-WAN traffic shaping and optimization capabilities. 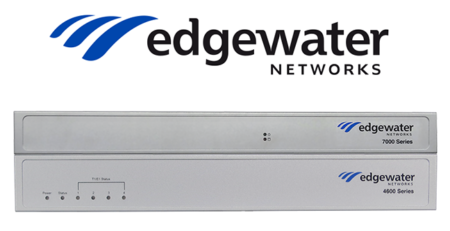 Devices eligible for an upgrade include any legacy EdgeMarc Intelligent Edge, including the EdgeMarc 2900 series, the EdgeMarc 4806 and 4808 Multi-Service Gateways, and EdgeMarc 7000 series. 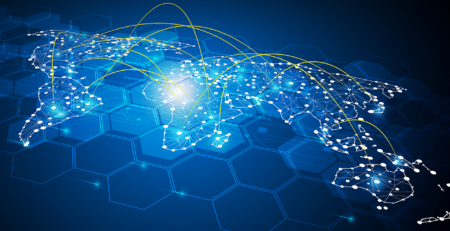 Edgewater Networks’ SD-WAN solution addresses many of the pain points that are commonly associated with corporate WAN, and also adapts to changes of corporate networks, such as distributed workforces or increase in cloud-based applications. This new SD-WAN product is an ideal fit for the needs of small to medium businesses (SMB). Edgewater Networks’ SD-WAN solution is comprised of an array of different components, including application specific routing, multi-link performance, stateful SIP transfer, and survivability. The compilation of these different components provides a complete solution that will deliver application performance, quality experience, and business continuity. Application Prioritization: Prioritization is done at the application level, based on either URL or IP address. Businesses are able to identify critical traffic, which will ensure a better overall customer experience. Deployment strategies can become more flexible, as priorities can be applied in single link or multi-link environments. Users are also able to set prioritization as both the destination and source. Multi-link Performance: With multi-link performance, routing of mission-critical voice and data traffic is now enabled. SD-WAN will continually monitor link quality, which will determine if any degradation is occurring. If so, traffic will be moved accordingly. The traffic that you value the most will always find the best path to its destination. Stateful SIP Transfer (SST): SST allows SIP sessions to be moved seamlessly from one WAN link to another whenever primary link quality has degraded. SST combines both application routing priorities and multi-link performance to manage SIP voice sessions. If there are degraded conditions, SST will then decide to move individual SIP sessions, which will be based upon degradation level. Voie sessions will stay during any transfer between WAN connections, though, so dropped calls and poor voice performance will be eliminated. Survivability: This component will add extra resiliency and business continuity functionality. It includes failover functionality to analog (FXO or PRI) trunks, as well as limited PBX functions during outages. PBX features include station-to-station dialing, hold, transfer, conference, and park. Edgewater Networks’ SD-WAN can be managed entirely through the EdgeView Service Control Center, a cloud-based platform for provisioning, managing and troubleshooting a VoIP network. The EdgeView interface allows service providers to easily and efficiently manage all their devices across all customers and enables SD-WAN control. The dashboard provides a visualization of SD-WAN’s overall performance, as well as detailed troubleshooting records. 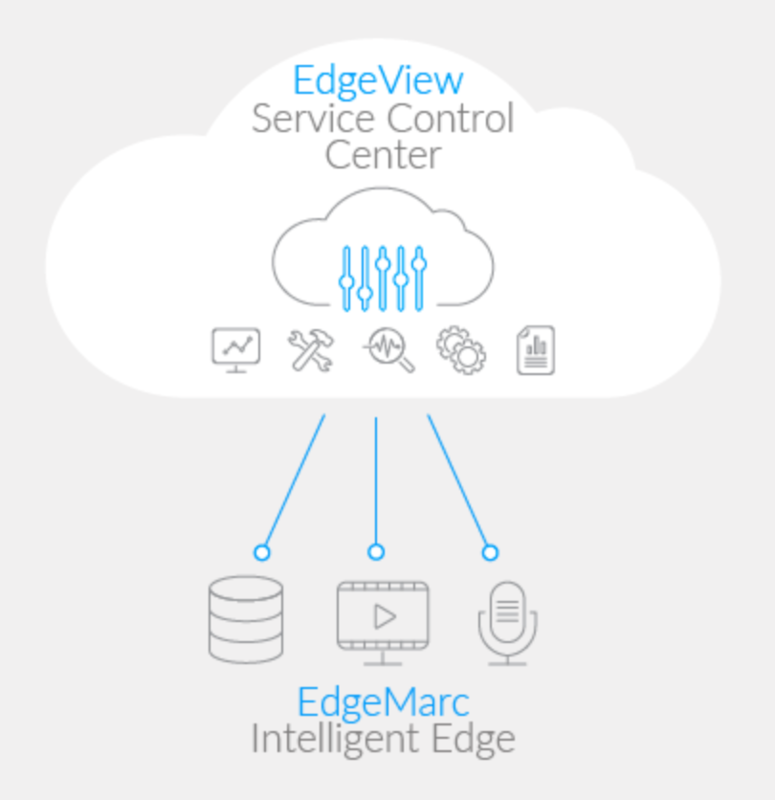 To learn more about the EdgeView Service Control Center and Cloud2Edge Complete, visit CloudCo Partner’s C2E site. Looking to learn more about Edgewater Networks’ new SD-WAN solution or Trade Up to SD-WAN Program? Contact the VoIP specialists at 888VoIP by calling 888-864-7786. One of our expert Channel Managers will be able to assist you with more information.